Totally Unique Thoughts, 9780981460291, 119pp. This workbook includes 30 activities that are designed to help you move closer to living your dreams, whatever they may be, such as writing your first novel, living a healthier lifestyle, tackling that creative project you've been fantasizing about for so long, or launching your new business. * 30 activities that take 10 minutes or less each day. * Tips to help you apply the lessons from each activity to your life. * Journal pages to record your thoughts and insights along the way. * Inspirational quotes about living your dreams, following your heart, and trusting the universe. 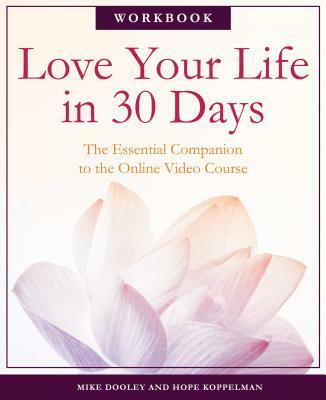 * 30 short online video lessons to accompany each activity, in which Mike Dooley shares tips and insights, including some of his own personal stories and experiences.